P. Richard J. Vogt, S.J. 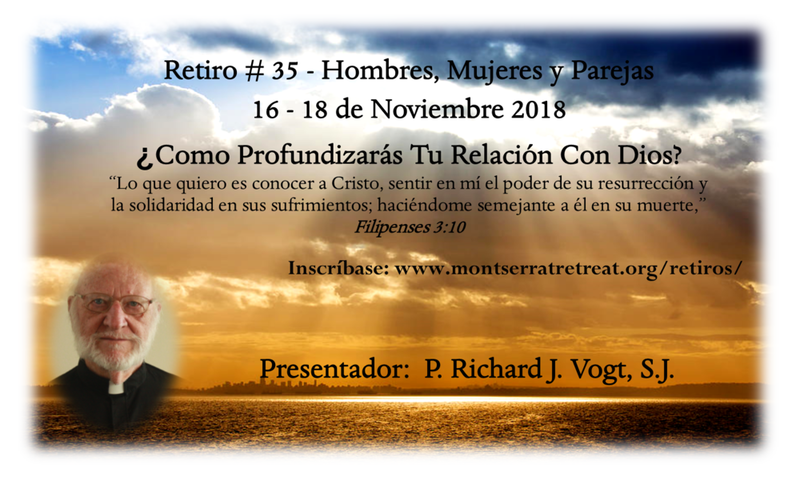 #96 Couples Retreat with Fr. Hung Pham, S.J.